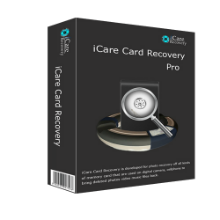 Data recovery software suitable for all kinds of data loss scenarios including deletion, format, system crash, virus infection, raw drive. Supports recovering data from Android cellphone/Camera memory cards SD (SDHC, SDXC, MicroSD), CF Cards, XD cards, etc of various brands. 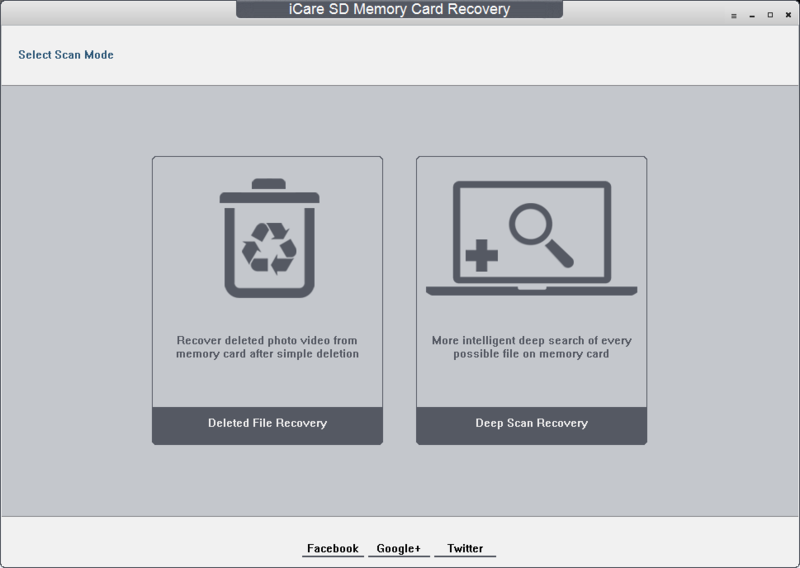 Data recovery 2 days in a row! This one SD card only and $90!! The link above takes you to the page for the free version, there's nothing to indicate on this giveaway of we're getting the 'free' or 'pro', or, indeed, what the differences are. 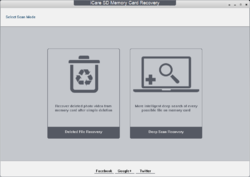 I have more data recovery programs than I need, some are really free and offer more than this for, Cough, $90!!! !, some are paid and do more than this for less. With the confusing free one on the webpage link for this giveaweay, I've lost interest already, unnecessary complication on what you are getting. Data recovery 2 days in a row! Yesterday's wasn't too good This one SD card only and $90!! The link above takes you to the page for the free version, there's nothing to indicate on this giveaway of we're getting the 'free' or 'pro', or, indeed, what the differences are. I do like a developer with a sense of humour I have more data recovery programs than I need, some are really free and offer more than this for, Cough, $90!!! !, some are paid and do more than this for less. With the confusing free one on the webpage link for this giveaweay, I've lost interest already, unnecessary complication on what you are getting. bob, May I suggest you READ the description above? "Supports recovering data from Android cellphone/Camera memory cards SD (SDHC, SDXC, MicroSD), CF Cards, XD cards, etc of various brands." The product name is confusing as it claims to support a wide variety of flash memory cards not just SD cards. 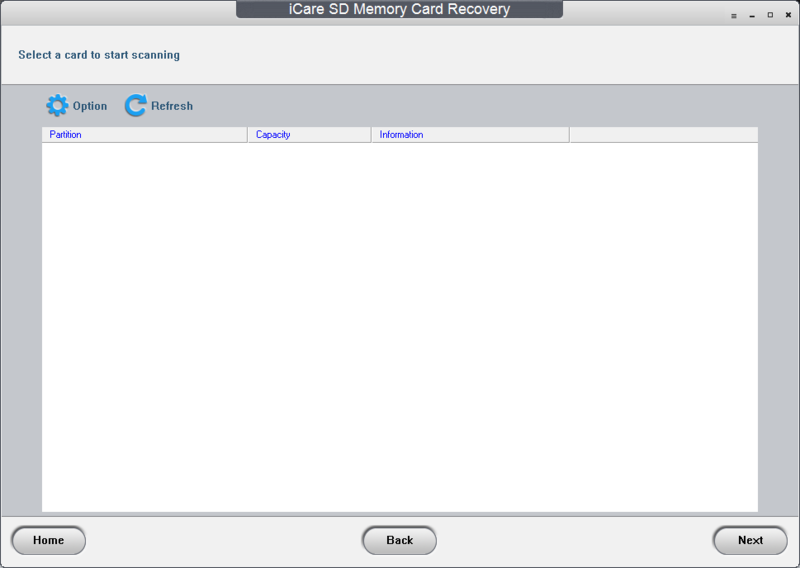 I wont be installing this today as I have many data recovery programs including some by icare from previous giveaways and don't need a limited flash memory card tool that does just the standard work and cannot repair damaged firmware that prevents a flash memory device from initialising properly. bob, May I suggest you READ the description above? "Supports recovering data from Android cellphone/Camera memory cards SD (SDHC, SDXC, MicroSD), CF Cards, XD cards, etc of various brands." The product name is confusing as it claims to support a wide variety of flash memory cards not just SD cards. 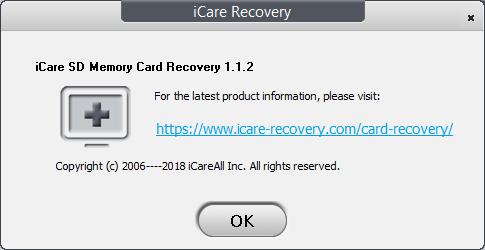 I wont be installing this today as I have many data recovery programs including some by icare from previous giveaways and don't need a limited flash memory card tool that does just the standard work and cannot repair damaged firmware that prevents a flash memory device from initialising properly.